This month we are excited to highlight a new functionality that has the potential to provide you with a new option to carry information into your Salesforce Org. Combining several of the recent ExAM releases and the functionalities that were provided you will now be able to push valuable information into your Salesforce Org through just one click of the mouse. Of course to reach that point it requires a bit of setup and configuration but nonetheless, this provides you with an important function that can be utilized in many ways. To highlight this functionality we’ll show you what we are talking about by using it to solve an issue that many Salesforce users are familiar with. 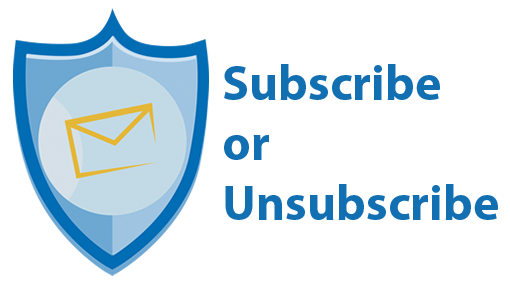 That is the difficulty of managing mass Emails in your Salesforce Org and having an easy way to opt in or out on the mass Email list. There are several components working together to make this work as a whole. Here is a little summary of what is going on. This process is made possible by utilizing an assessment template that has auto submit turned on. Inside this assessment template, there is a hidden question that is provided with a default value. When the assessment link is clicked it will auto submit the default value that has been provided and through field mapping that value can be mapped to a field on the assessable object. Now we could stop there as this is already a valuable outcome, but with a couple additional steps this can be used to drive many actions that otherwise would have been difficult to achieve. An example of this is to utilize workflow rules that are configured to execute based on the information that is brought in by the assessment template. This allows you to initiate Salesforce native workflows and process builders with the click of a single button.